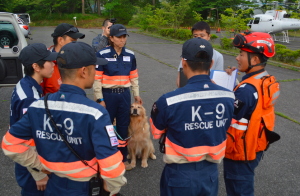 On July 6, responding to the flooding and landslides caused by the record breaking heavy rain in northern Kyushu of western Japan, Peace Winds Japan (PWJ) has dispatched its Search and Rescue Team (SAR) with two rescue dogs, in collaboration with our partner organization, Asia Pacific Alliance for Disaster Management (A-PAD) . 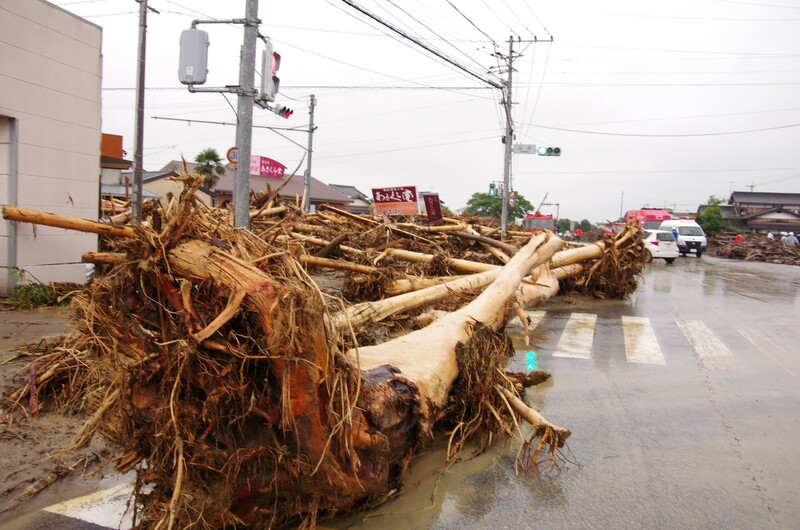 The team had arrived at the scene of heavily affected areas in a part of Fukuoka Prefecture and plans to conduct Search and Rescue operations using PWJ’s own amphibious vehicles. As our SAR team started assessing the situation on the ground, they witnessed the severely damaged communities caused by the flooded water first hand. 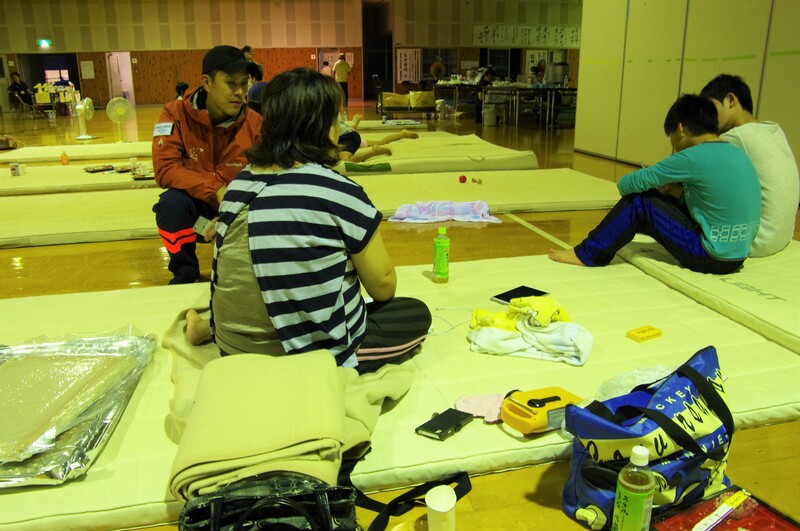 PWJ staff also visited the emergency evacuation center, where about 171 people were forced to leave the house in order for them to stay safe from the floods. 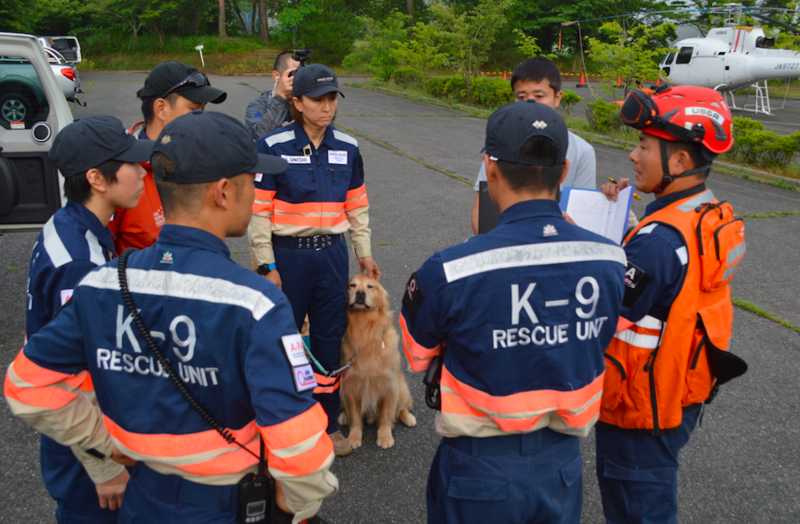 This is the ninth SAR operations for PWJ, starting from 2014 Hiroshima landslides disaster. PWJ will continue gathering more information from flood affected areas in Fukuoka Prefecture. Please support our emergency operation in Kyushu area. 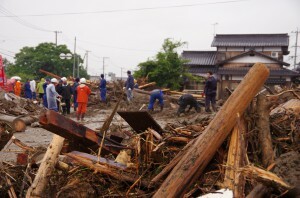 Your donations will fund our SAR team and its emergency relief activities.